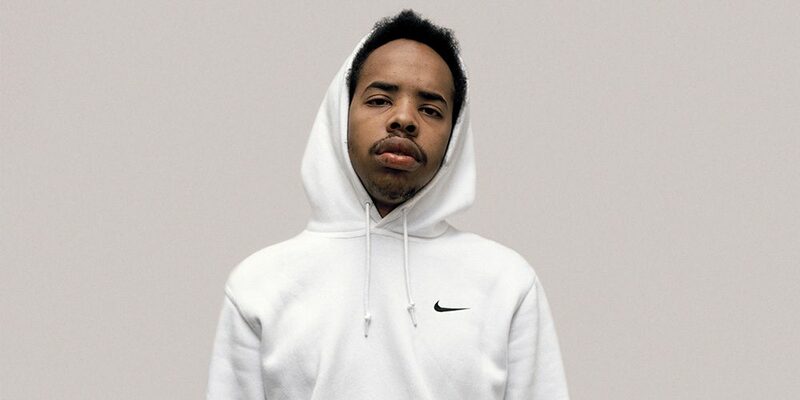 It’s been a while since we’ve heard new music from Earl Sweatshirt. His last album was released a full three years ago. That’s about to change. Over the past few days, Earl has been posting cryptic videos on Instagram that hint at a new project. The latest announces a new release titled “NOWHERE2GO” that’s slated to drop tomorrow morning. It’s unclear from the post if it’s a full album; but we’re looking forward to hearing it regardless. We’ll update when more information is available. For now, have a look at Earl’s latest post below. UPDATE 11.30.18: Earl’s new album released today. Check it out below. UPDATE 11.20.18: The Earl Sweatshirt album that everyone was anticipating a couple of weeks ago is dropping on November 30. Earl also just released a new track call “The Mint” featuring Sage Elsesser as Navy Blue. Check the announcement, and listen to the new song below. UPDATE 11.8.18: Earl Sweatshirt just debuted his new track titled “Nowhere2go.” Check it out below.